Let us be clear: Vehicles with emergency steering takeover systems do not suddenly become autonomous to bail out the driver in an emergency. What usually happens is that they provide more steering assistance when the driver has to take evasive action. The good thing is, though, that these cars have complementary systems like blind-spot monitoring to stop matters from becoming worse. If a driver is concentrating on an impending disaster ahead, then there often isn’t time to check the mirrors. But the car can. These features are more often found in luxury vehicles, since that’s where the technological “arms race” happens first. Factor in all the other good stuff that comes with premium cars and it could be money well spent. 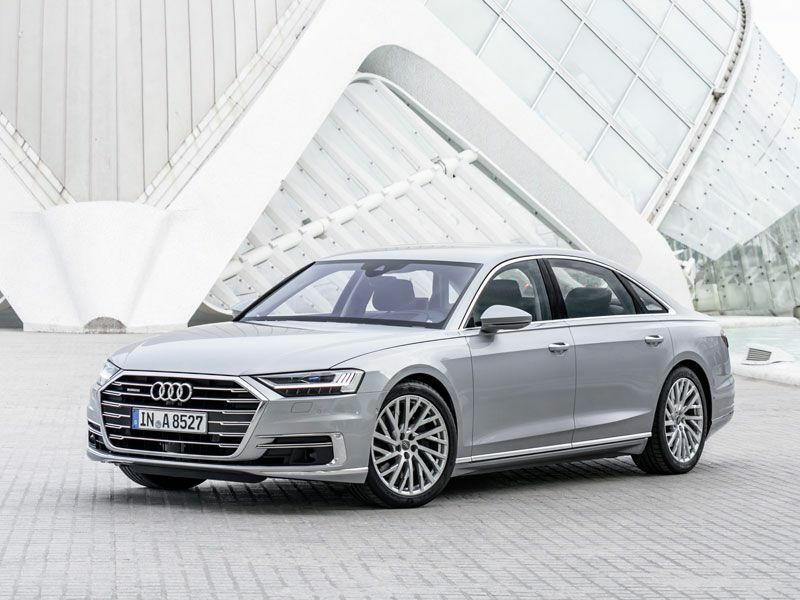 Coming this fall, the brand-new Audi A8 large luxury sedan can offer more active driver systems than the United States currently allows. Regulations are usually good things to have in place, but sometimes they’re a little slow to meet the ever-accelerating pace of technology. And human drivers are often even slower to understand the workings and limitations of new car technology. In the meantime, the A8's emergency steering aspect focuses predominantly on active lane keeping. If a driver’s attention wanders, taking the car's direction with it, then the system — which is constantly looking at road markings and surrounding traffic — can kick in and bring the A8 gently but decisively back to the center of the lane. 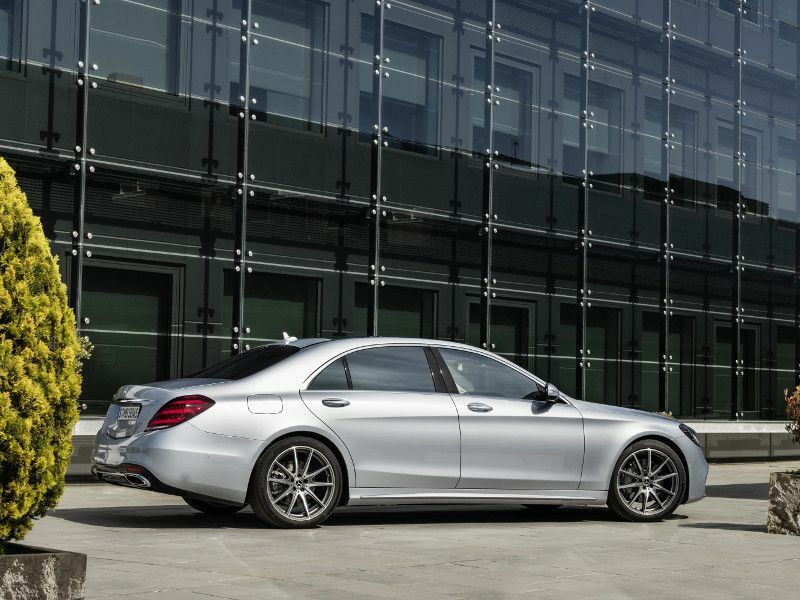 The BMW 5 Series was all-new for 2017, and this premium mid-size sedan joined a fray that includes the feature-rich Mercedes-Benz E-Class. This is exactly where the front lines of the aforementioned “technological arms race” are located. 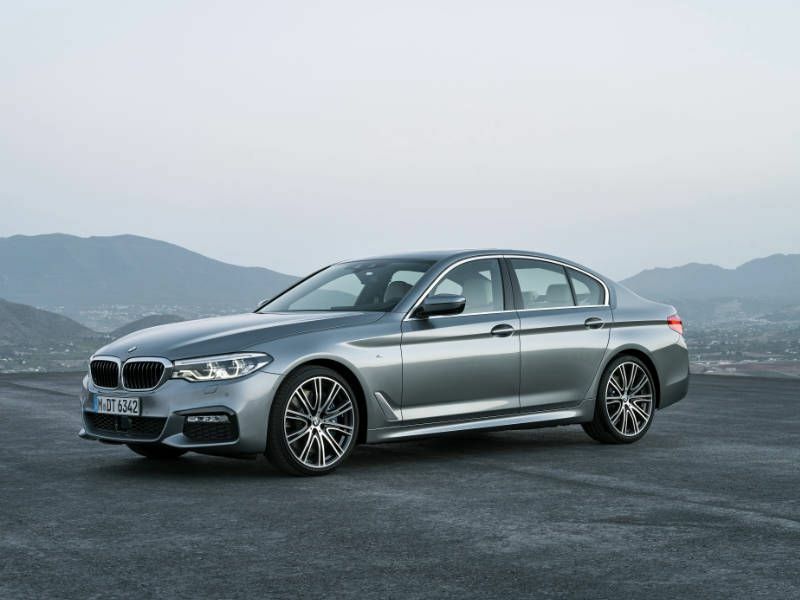 For a picture of state-of-the-art technology, study the 5 Series. In terms of partially autonomous steering, this car will prevent a driver from changing lanes when there’s another vehicle in the way. If another driver tries the same stunt, the 5 Series can take evasive measures and/or assist its driver to avoid that other car. Another boon: The car’s radar system will work in bad weather, the time when it might be needed more than ever. Later this year, the revamped Ford Edge crossover will be the first vehicle from the Blue Oval to have Co-Pilot 360. That’s the company's name for an array of driving assistance features that includes forward collision mitigation, blind-spot monitoring, and so on. The good thing is that it will be standard equipment, not an optional extra. And Ford plans to add Co-Pilot 360 to every one of its vehicles by 2020. However, a more high-end version with adaptive cruise control and active lane-keeping will be on the options list, and it will include evasive steering assistance. Since Ford is an affordable mainstream marque, having a greater number of drivers with this technology is undoubtedly a positive thing. It’s crucially important for a car company to provide a package of driver aids and give it a cool collective name. 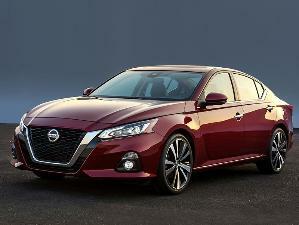 For Infiniti and its parent company Nissan, that term is ProPilot Assist. 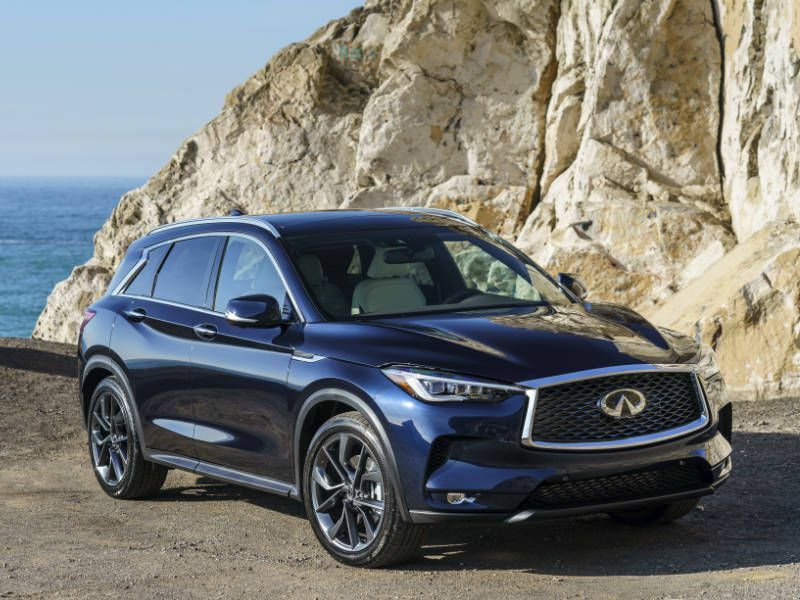 The 2019 QX50 premium mid-size crossover is the newest Infiniti model. Its emergency steering abilities are mostly confined to keeping the vehicle in its lane, but there is an intriguing aspect of Infiniti’s system that points to performing more functions in the near future. The steering is a drive-by-wire setup. A physical, mechanical connection between the wheel and the steering rack exists as a backup, but the main activation is electrical — and therefore connected to the wider onboard network that deals with collision avoidance. "In Control" is not just the name of Jaguar’s infotainment systems — it also applies to the company’s driver assistance features. The active steering functions apply to keeping the car in the center of the lane, after first sending a vibration to the driver’s hands as an alert before activating. 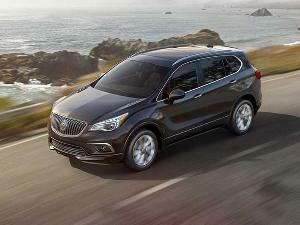 It will also work with the blind-spot monitoring system to deter the driver from making a catastrophic move. 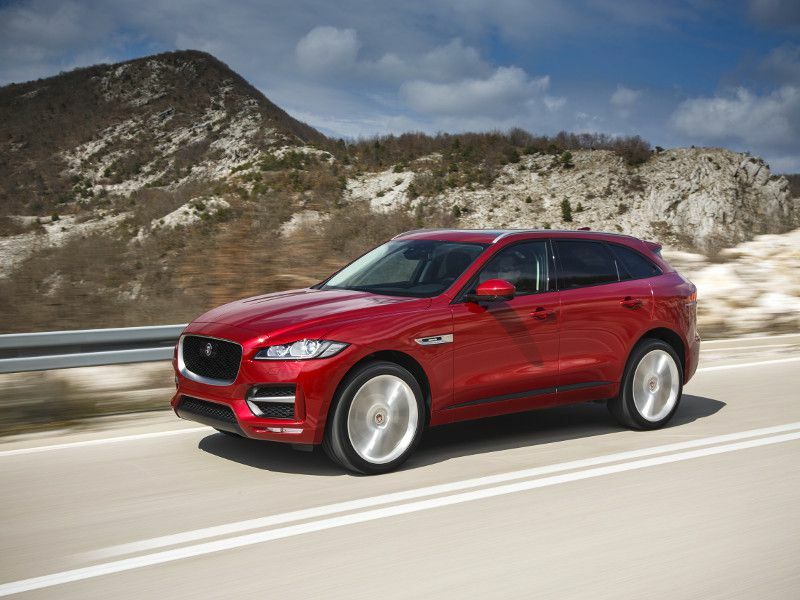 This may seem strange, but there’s a certain charm to Jaguar’s assistance features. They operate with more subtlety than, say, a German equivalent, as if Jaguar assumes the driver is a reasonably intelligent person. That's a safe assumption to make, since the driver is sitting in a Jaguar in the first place. 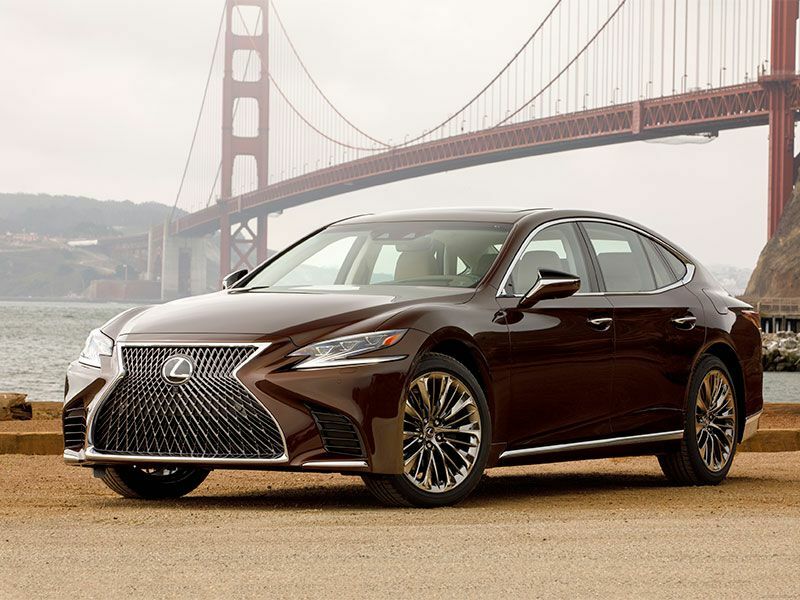 This all-new generation of Lexus' flagship sedan offers all kinds of advanced driver aids, as a flagship sedan should. One such feature is active pedestrian detection. The last two words are fairly self-explanatory, but the active part of the deal is that if the LS “senses” a pedestrian might be coming too close, then the car can slow down and, if necessary and possible, steer itself around the troublesome object. The system uses radar and cameras to detect pedestrians' movements, then calculates their most probable trajectory. So, in a way, it does suddenly become autonomous to bail out a driver, but in a low-speed way. And it’s still a good idea for the driver to be alert and engaged. 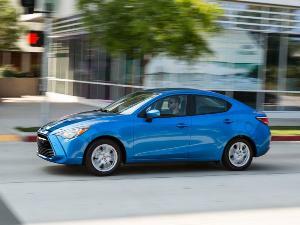 We like the “calculated steering torque” bit. 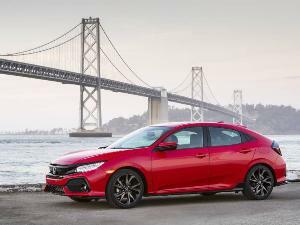 It implies that it won’t suddenly shock the driver — who is already being stressed out by having a pedestrian in the way — with drastic steering corrections. Like airbags, this feature is good to have, even as you hope you’ll never need it. 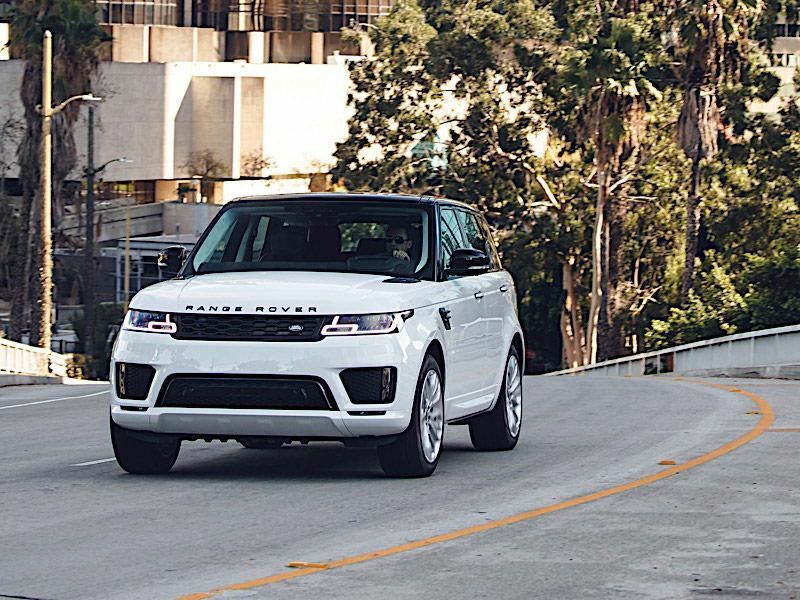 The Range Rover Sport luxury mid-size SUV has a cool self-steering feature that comes into effect when drivers need to reverse while towing a trailer. The driver inputs a command, giving the desired direction, and the vehicle handles the tricky maneuvering while the driver takes care of acceleration and braking. Admittedly, this feature doesn’t have much to do with emergency measures, but the system will also warn the driver of an impending jack-knife. And the best way to deal with an emergency is to prevent one from happening. 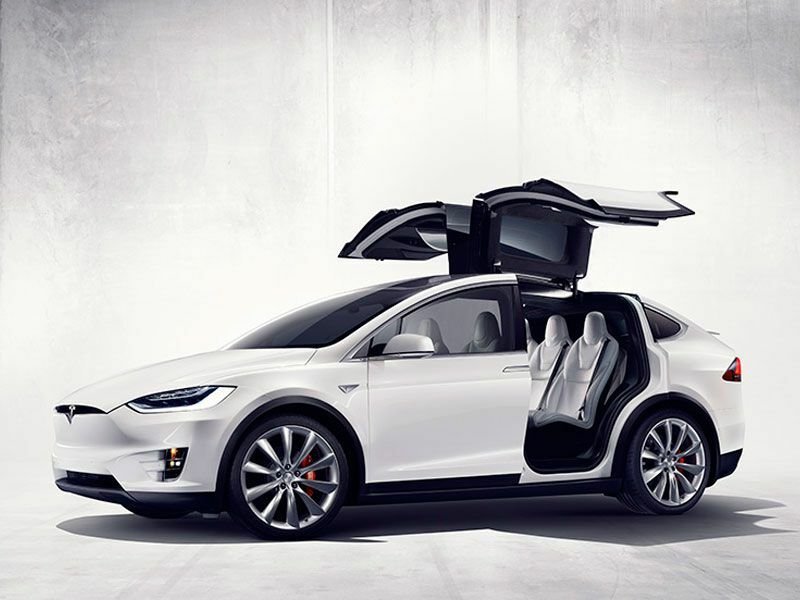 The Autopilot system in Tesla’s electric vehicles, including the Model X crossover, seems futuristic. The company is even developing systems for it to charge itself or find itself a parking spot with no human on board, and Tesla can beam "over the air" online updates to its vehicles. But for now, the system still needs a driver to be in contact with the controls at various times. Tesla's technology also allows a different interpretation of emergency steering. 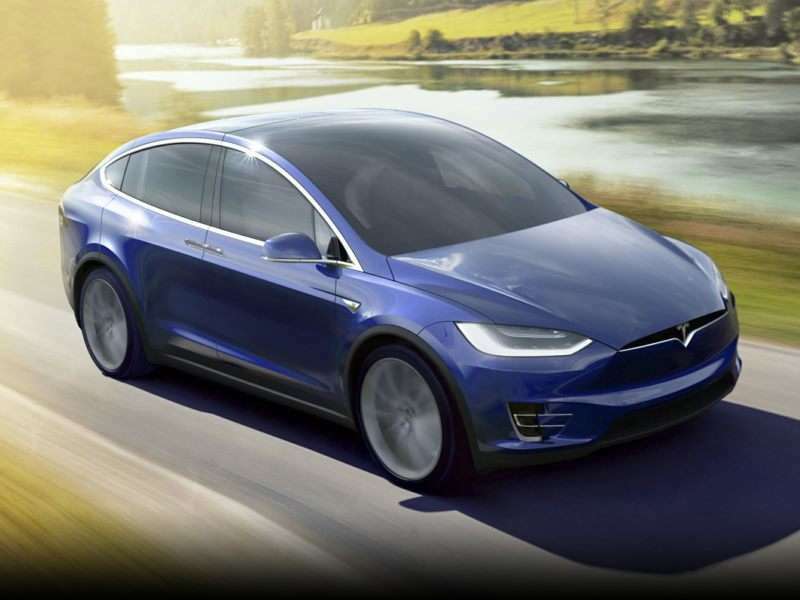 One Model X owner from Missouri had a pulmonary embolism while driving. He had the presence of mind to instruct Autopilot to assume control for 20 miles of freeway driving, then negotiate an off-ramp, and finally get him near enough to a hospital for him to complete the journey himself. 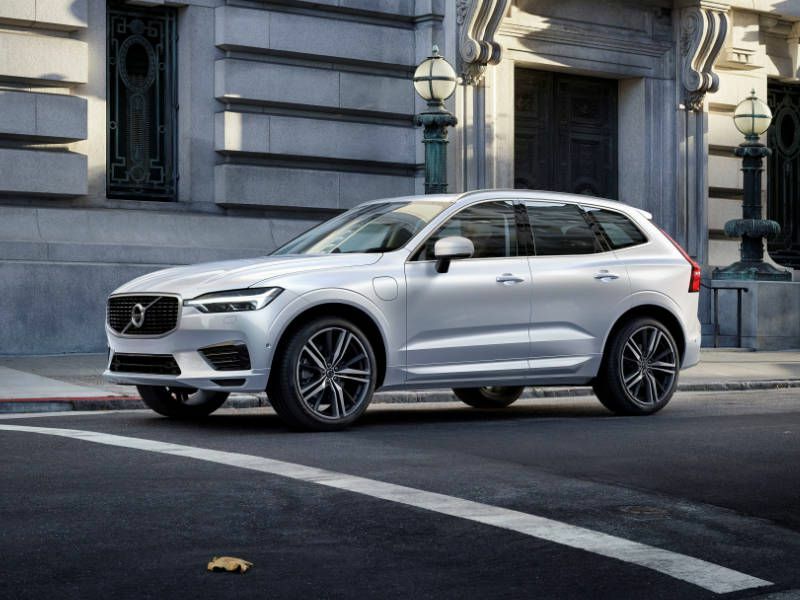 The Volvo XC60 premium compact crossover is fully redesigned for 2018 and thus enjoys the latest version of Volvo’s City Safety system. Older versions of this system were able to detect pedestrians and cyclists, and automatically apply the brakes if necessary. Now it has evolved to engage the helm as well. 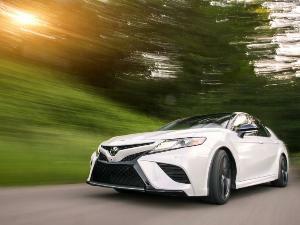 At speeds between 31 mph and 62 mph, the steering will shepherd the car through circumstances where braking would not be sufficient by itself. The XC60 can also enlist the steering when its blind-spot monitoring equipment “sees” vehicles close by, overriding any attempted unsafe lane-changing maneuver from an inattentive driver.